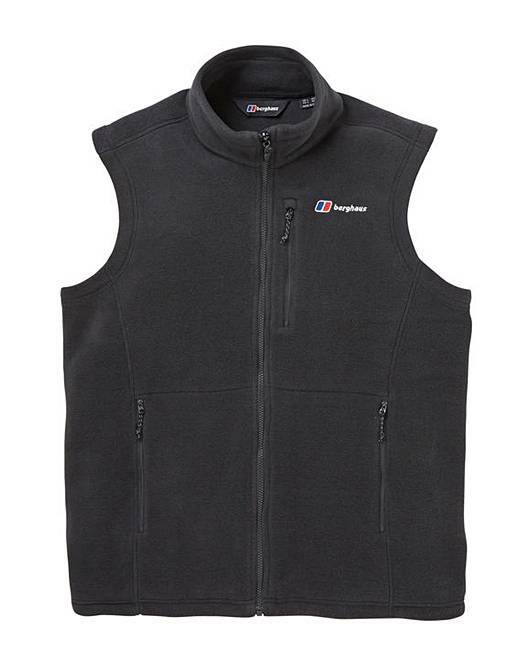 Be the master of being prepared with this superb fleece vest. 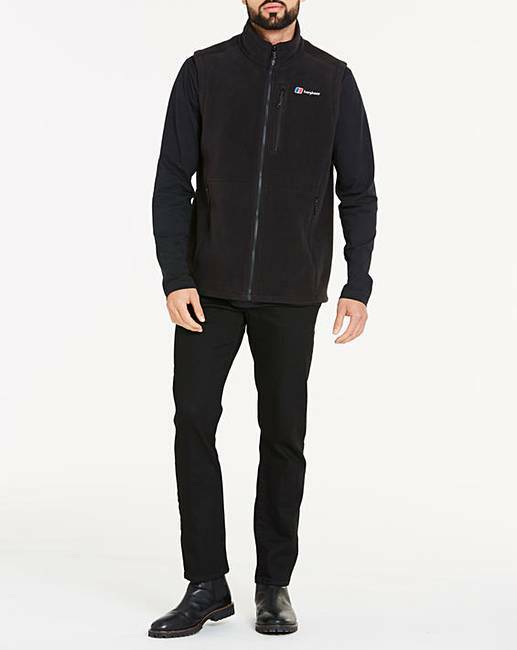 Great for sunny days, Polartec® Classic Fleece is incredibly soft with a high-quality feel. 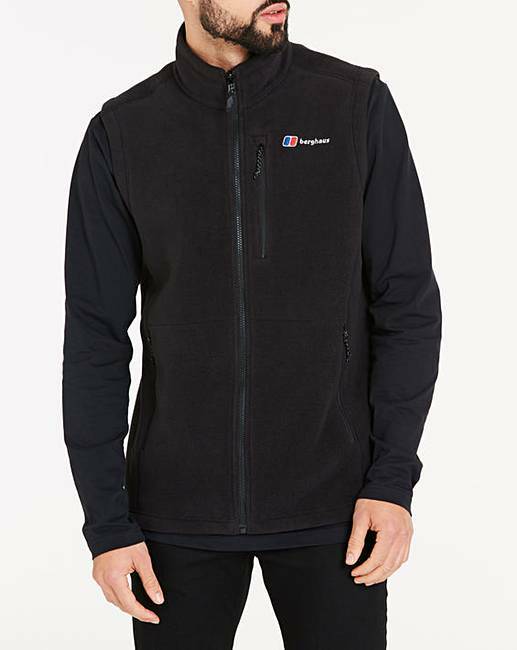 Offering an impressive warmth to weight ratio it has great heat retention and keeps you feeling fresh as it's highly breathable. 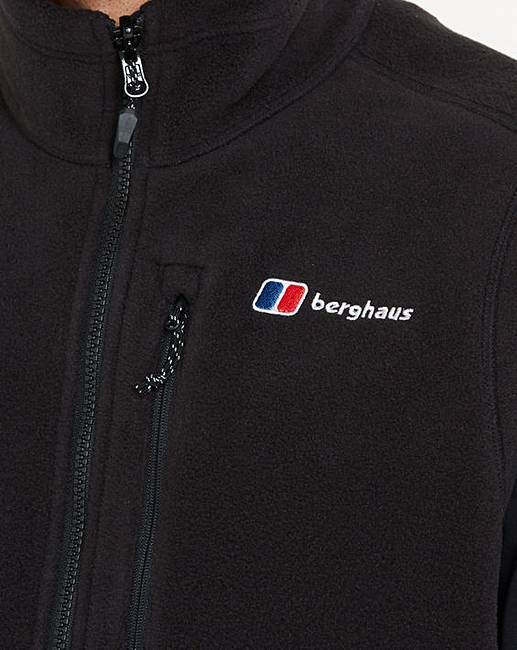 For complete versatility in changeable weather, simply zip inside a Berghaus InterActive jacket for extra protection. 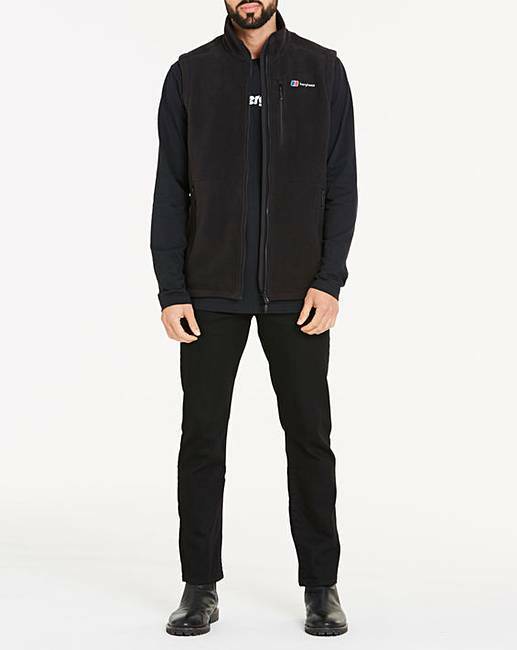 As for stashing essentials for the journey, it's loaded with zipped hand pockets and a chest pocket. You'll wonder how you manged without it!